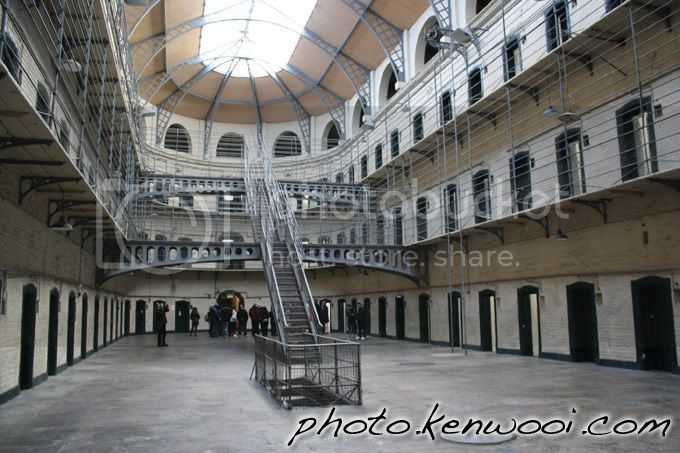 The Kilmainham Gaol is one of the largest unoccupied jails in Ireland. During the guided tour, we were brought to see prison cells and were told about the history as well. This attraction is rated second behind Guinness Storehouse. More details at Goodbye Pudu Jail, Hello Kilmainham Gaol on kenwooi.com.